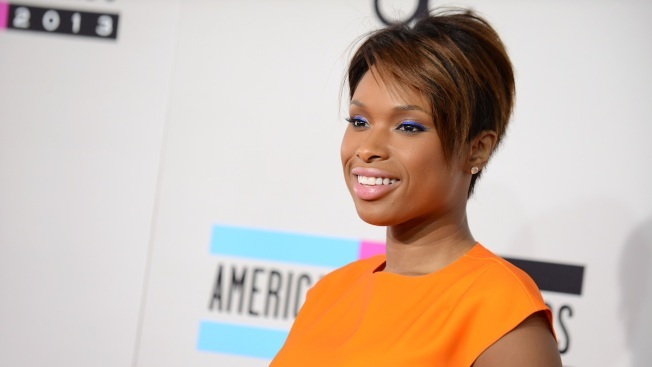 Jennifer Hudson is “walking it out” in Wicker Park in her latest music video. The Oscar-winning actress, singer and Chicago native took over the streets of the Northwest Side neighborhood for her music video “Walk It Out,” which was released Monday (h/t DNAinfo). In the video, she’s seen walking around popular streets like Milwaukee Avenue and even stomps through the park. Hudson was reportedly seen filming in the area in early May, causing parking restrictions in the North Damen Avenue area for several hours.